I managed to catch up some sleep and recover from the jet lag, but I still feel pretty tired. When I checked the time I noticed it was only 6 a.m. That way I had lots of time to write about yesterday. For breakfast I had cold milk coffee and Baumkuchen from the local combini (24h supermarket with additional services, found at every 400 metres). Do you know the story of Sir William Clark, an American university teacher who helped built up the University of Hokkaido? Me neither. 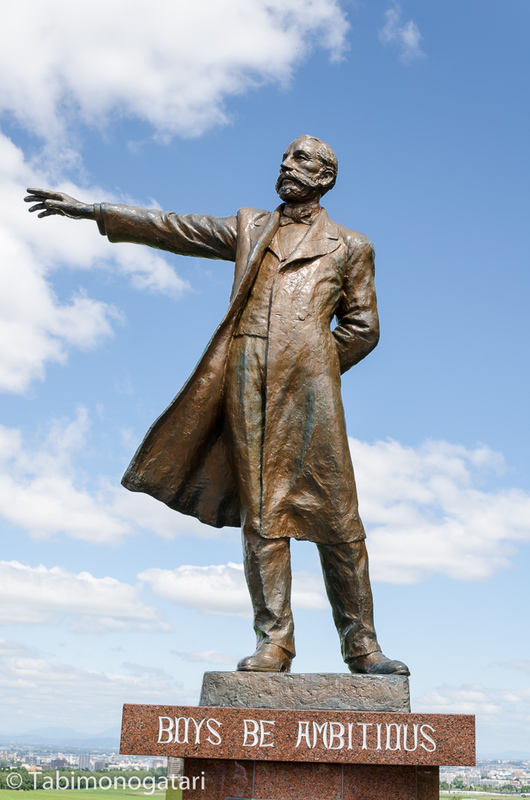 Basically, he told his students on his departure to America: “Boys be ambitious!” And that line made him famous enough to become a statue on a hill? Probably. We’re in Japan after all. If you want to know more about the background you can read more about him at Tofugu. 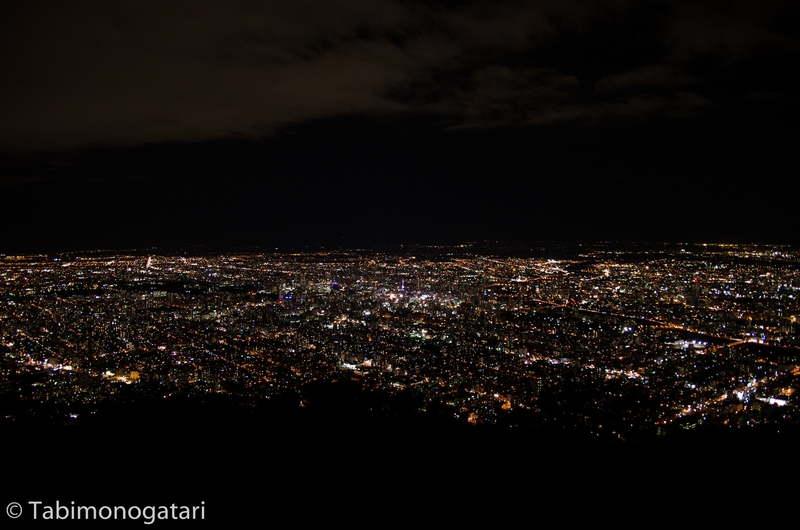 After a tiring walk of thirty minutes I entered Hitsujigaoka Observation hill. Soon after I found the bronze statue right before my eyes with the familiar pose. From there I had a good view over parts of Sapporo and could not resist taking a photo, like everyone else did. Back at Sapporo station I exchanged my Japan Rail Pass, a pass offering unlimited rides on all JR trains in the entire country. Mine is issued for 14 days in the ordinary class (reads: 2nd class) and will be valid from the day after tomorrow. 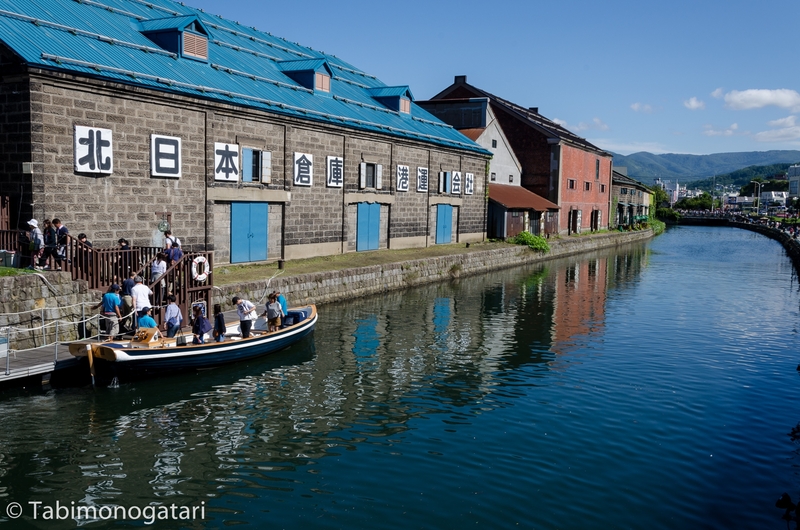 Around noon I headed to Otaru, located half an hour west from Sapporo. The train ride was unusually enjoyable since the tracks lie directly at the seaside. 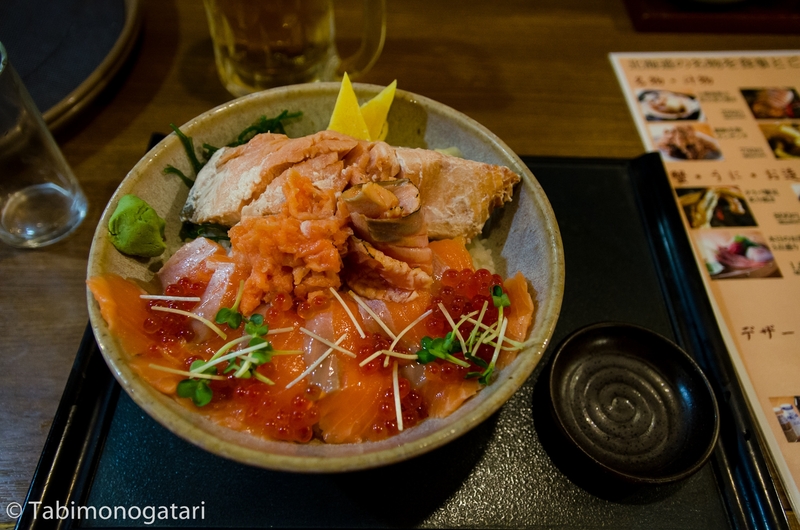 In Otaru I tried some fresh fish which is said to be one of the best in Japan. Afterwards, I strolled through the shopping streets with many shops offering fresh (and alive) fish and seafood. Apart from that, Otaru houses many glass blower shops and apparently specialized in making music boxes. It was a treat for eyes and ears, but photos were not allowed everywhere. As the sun was lowering I returned to Sapporo. 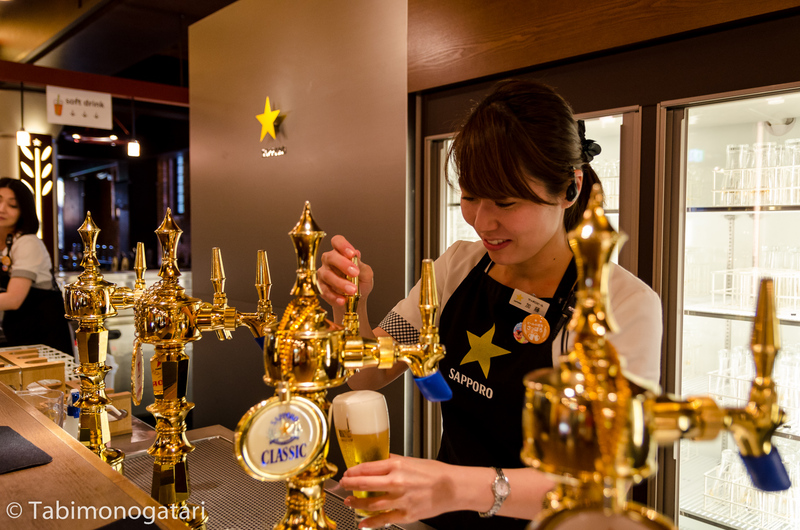 The next stop was Sapporo Beer hall, a place I had to visit, especially because coming from Germany originally. On that note, I noticed many German signs, shops and products in Sapporo and Otaru. By that I do not mean actual German merchandise but inspired and japanized products. 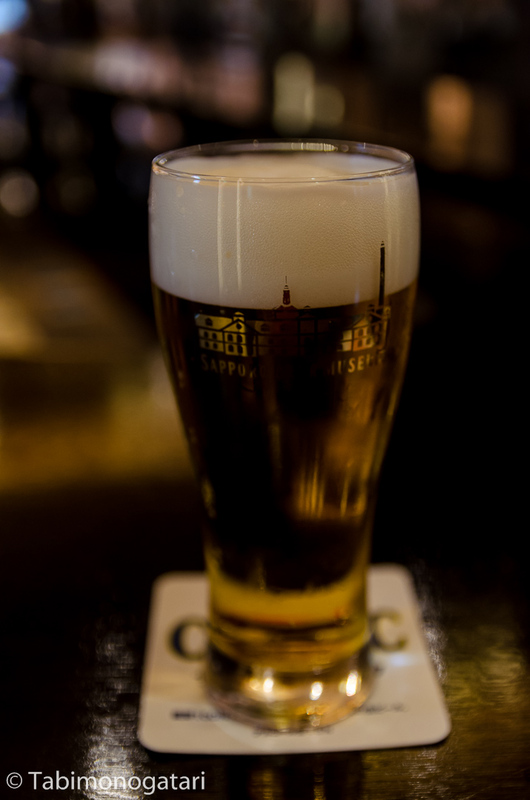 The founder of Sapporo (the beer brand) learned many things from German brewers before having started the first brewery of Japan. 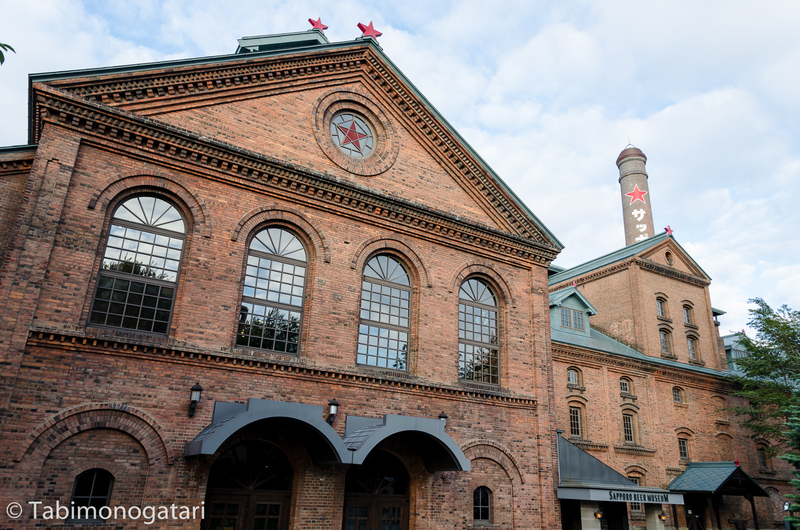 Nowadays Sapporo is one of the biggest beer brands and is famous enough to have its own museum in the former factory building. The museum tells the story of the brand and its founder. In the first floor you can find a souvenier shop and can taste various beer flavours. 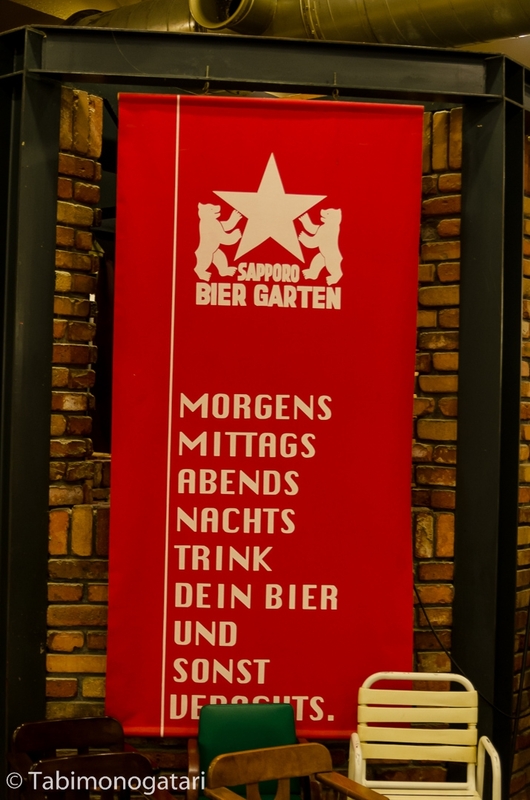 Next to the museum is the self-proclaimed Sapporo Biergarten (actual spelling). Here and there you can find random German but besides, not much reminds of a German atmosphere. I was not very hungry yet so I decided to visit Mount Moiwa before dinner. 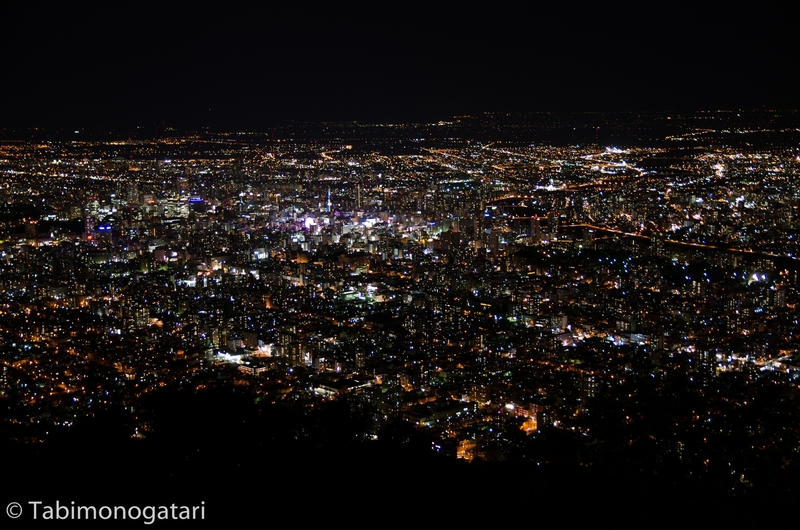 The mountain is about 500 metres high and from a sightseeing spot the whole city can be seen. To get there I had to use various ways of transportation. 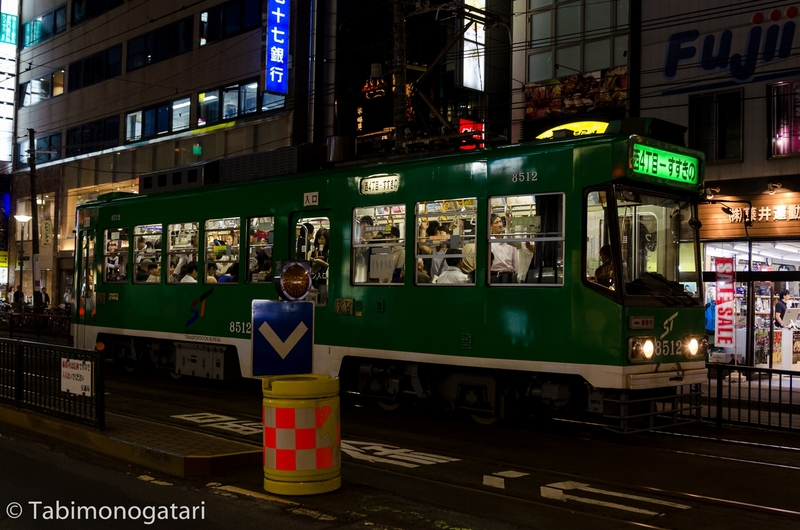 Sapporo has also one streetcar line. After changing into a special bus I arrived soon at the ropeway station. The gondola transported about 50 people to the middle station where we transferred to a cable car which brought us to the top of the mountain. The weather here was nice, though quite fresh with 15 °C. Did you know you can eat Genghis Khan? I have to admit I did not know much about the Mongol emperor but certainly that you are not supposed to eat him. Again we see: Nothing is impossible in Japan. Of course, there is nothing fishy about it. 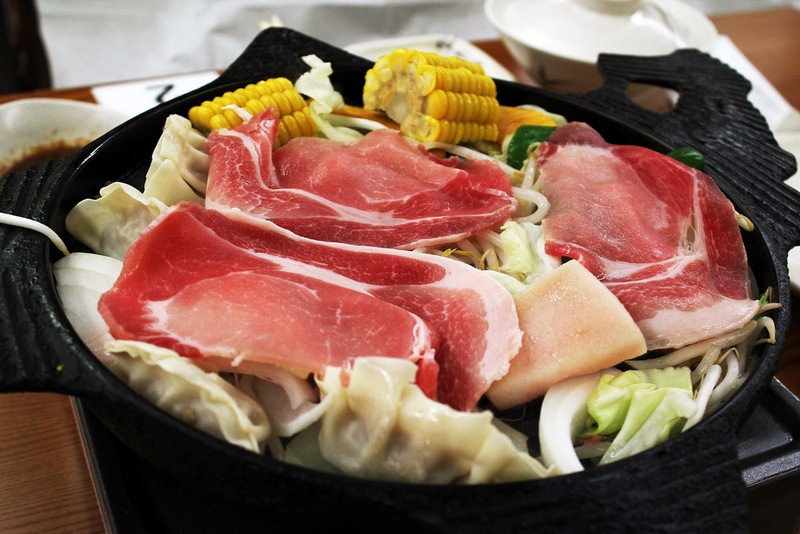 Jingisukan is a local dish of Hokkaido, basically a mutton barbeque. In Susukino I looked around and found a restaurant I read about before. The queue in front of the store had no end so I settled for a different place. Just before I wanted to go to bed I picked a very interesting program on television. Lol, I almost did the same things. Congratulations you’re page 2 on google for “boys be ambitious hitsujigaoka”. Sapporo Biergarten was awesome with Dschingis Khan and Beer all you can eat and drink.The ropeway is a bit of a tourist trap, especialy if you drive to the midway station. It’s a 5 minute walk to the top, but nobody told us this so we waited a long time during obon to get up and down and paid 600 yen per person + street toll.